Our Saturday book group is now reading its way through writers Evelyn Waugh admired, or whose themes connect with his. Next up is Antonia White, who Waugh considered one of the best novelists of the time. 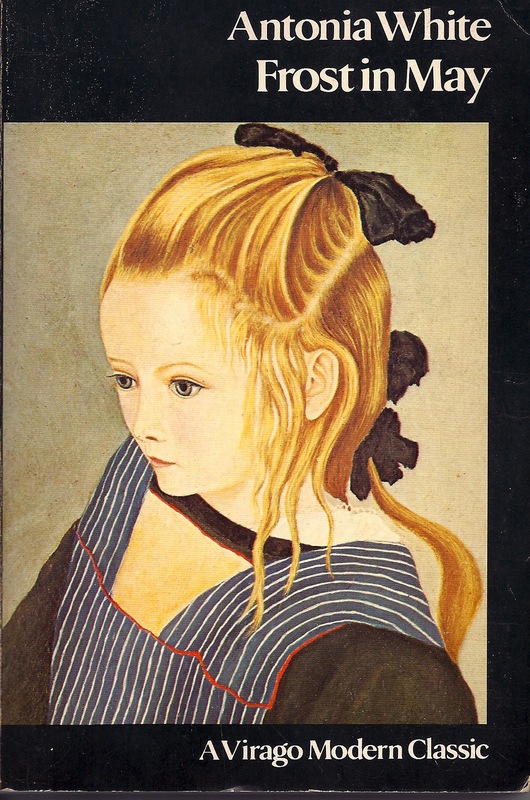 White’s debut A Frost in May (1933) is a semi-autobiographical account of a young girl’s convent school education.